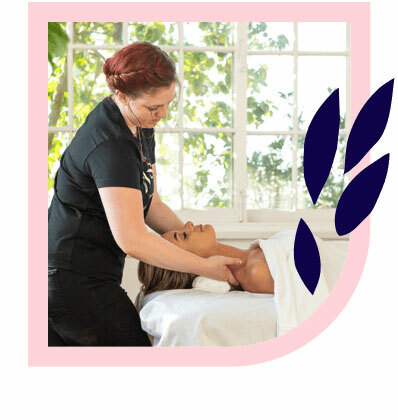 Drummoyne’s best massages – delivered to your home, hotel or work. Book same-day or in advance Australia wide, 7 days, 8am-11pm. We bring everything! Drummoyne is a short drive from Sydney’s CBD and located on the scenic Parramatta River waterfront. Drummoyne is a desirable location for growing families, retirees and professionals due to its proximity to the city, quiet atmosphere, and convenient amenities. 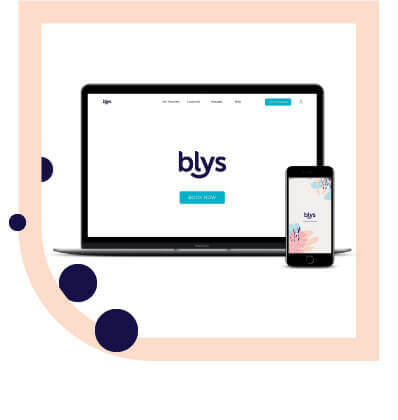 You can find a massage in Drummoyne through Blys, Australia’s leading mobile massage platform. Enjoying a relaxing or therapeutic home massage is made easy with Blys. Drummoyne is characterised by its suburban charm fused with the exclusivity of waterfront living. Drummoyne is home to the Harris Farm Markets for all the best-quality ingredients and local produce, and also features a variety of restaurants for those who prefer some out-of-home dining. The Oxford Hotel and Drummoyne Sailing Club are great picks for a day or night out. 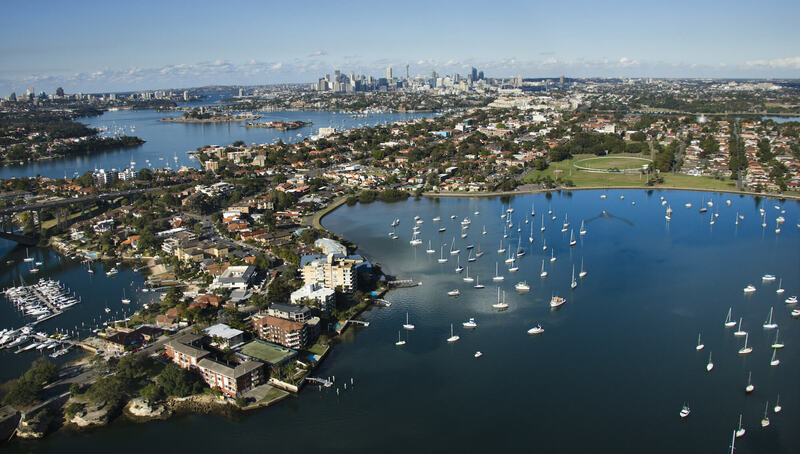 Drummoyne draws attention for its laid-back lifestyle and shopping – both of which it excels at. Massage therapy is just one way that Blys is ensuring that health and wellness services are available to everyone, including in Drummoyne. Whether you’re looking for a remedial massage, like a strong deep tissue massage or targeted sports massage, or something a little more buttery and relaxing, like a Swedish massage, Blys therapists are trained in a variety of massage styles. We even offer tailored pregnancy massage services to our expecting mums in Drummoyne, so everyone is able to enjoy a wonderful home massage with Blys.